This entry was posted on June 3, 2008 at 2:50 pm	and is filed under Economics, Opinion, Technology. 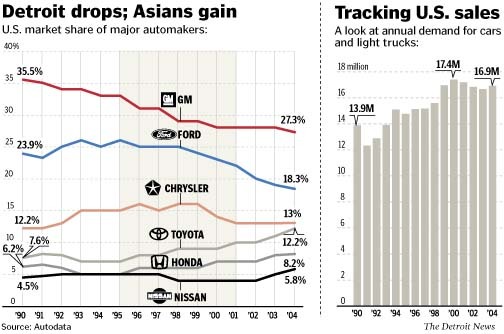 Tagged: automakers, Big Three, Chris Dodd, Chrysler, Ford, fuel-efficiency, gasoline, GM, market share, Senate. You can follow any responses to this entry through the RSS 2.0 feed. You can leave a response, or trackback from your own site. Nearsightedness is being nice because others say they are blind. I this kind of upon, thank you creating that, had been exactly what I was shopping for!